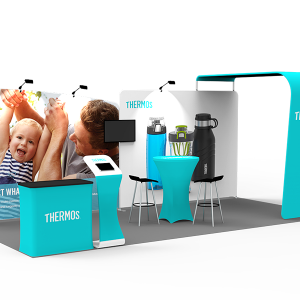 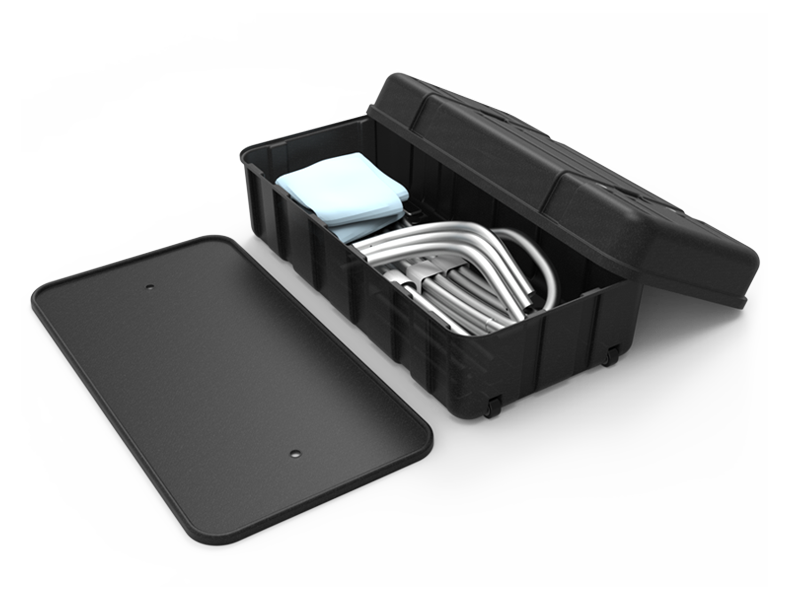 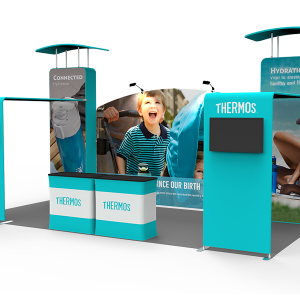 With 10×20 displays from Beaumont & Co, you’ve got twice the trade show booth presence from your 10×10. 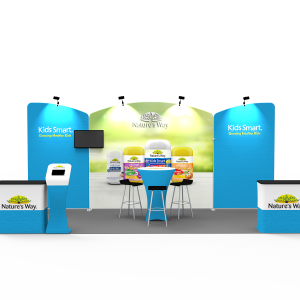 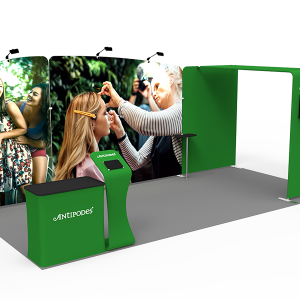 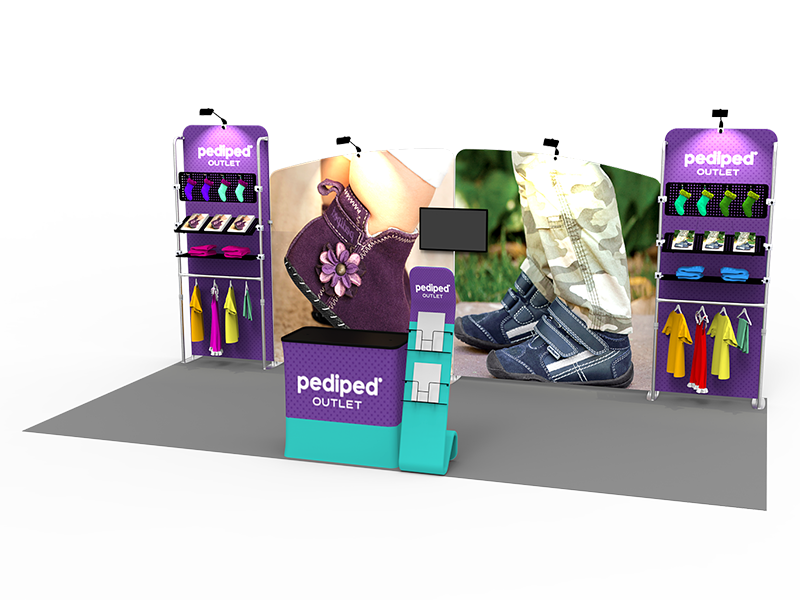 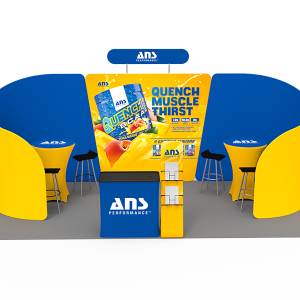 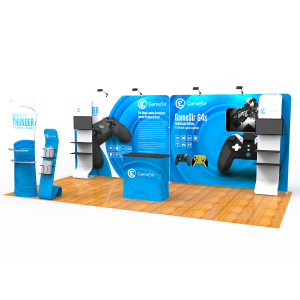 Yet, our 10×20 custom exhibits allow you to use the entire booth for full impact or break your exhibit down into two 10x10s—a versatile feature for your diverse event marketing needs. 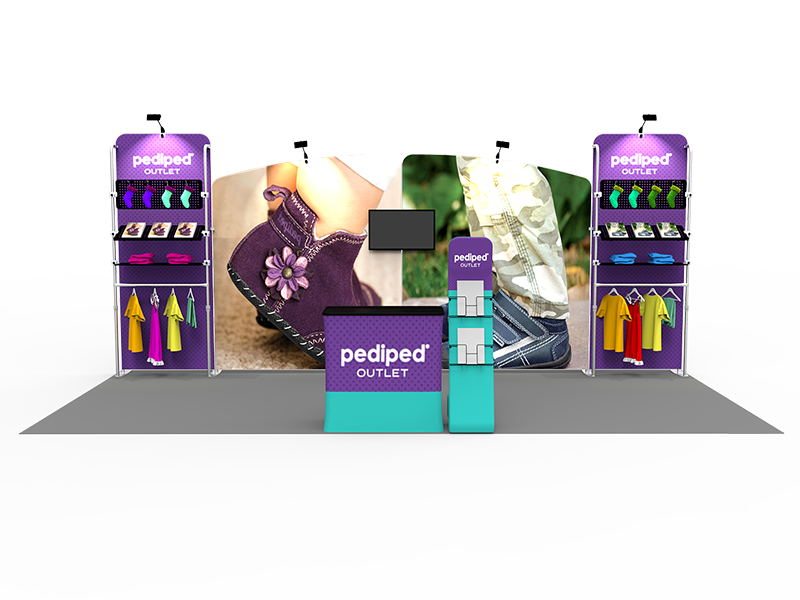 BC offers a wide selection of custom portable and custom modular styles and configurations from the top manufacturers in the exhibit displays industry. 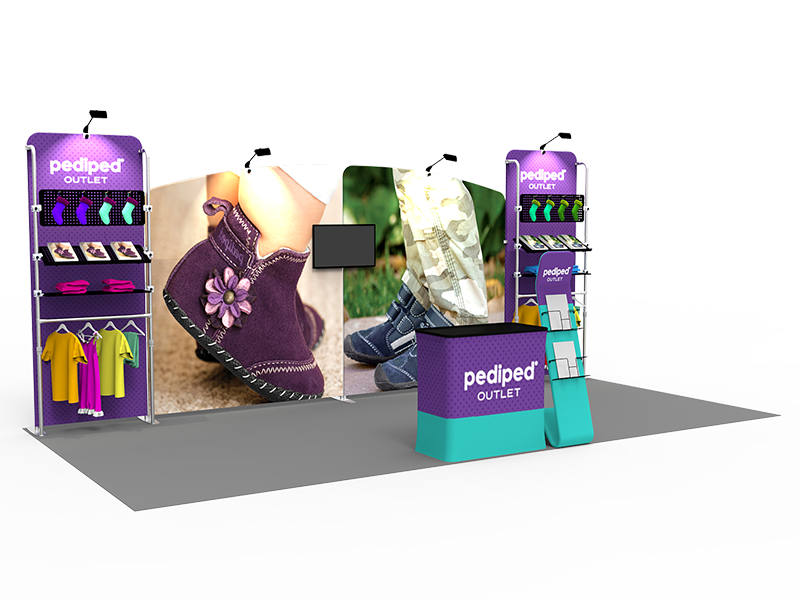 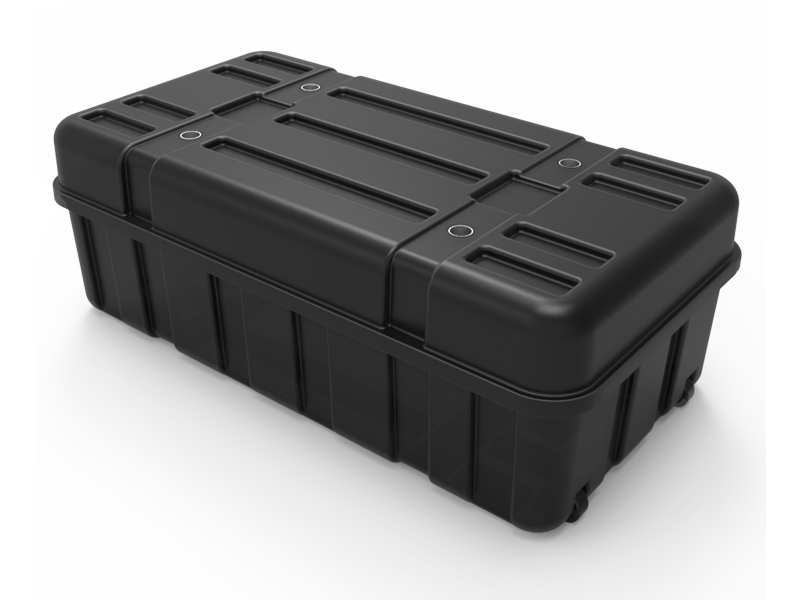 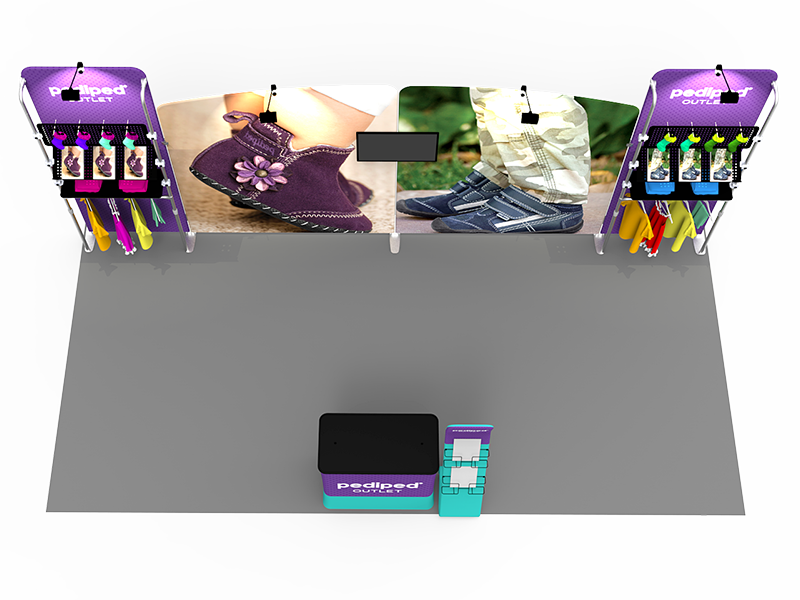 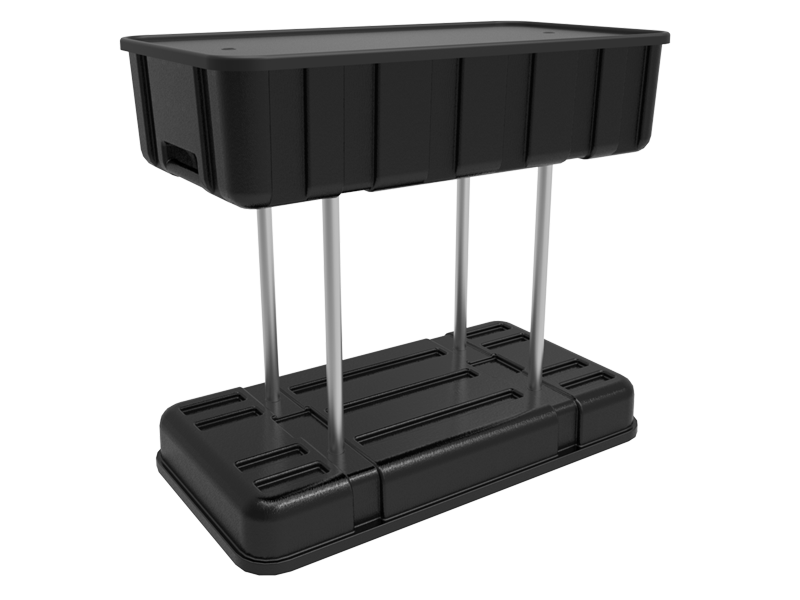 Plus, we can help you go green with a trade show display from our eco friendly green exhibits collection.